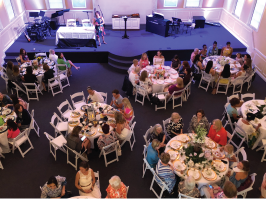 The Women Ministry at Christ Covenant Church host 4-5 special events per year that allow us to have an extended time of fellowship and fun. 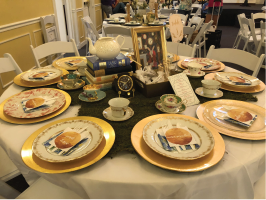 This year we revived the tradition of Tea Time! 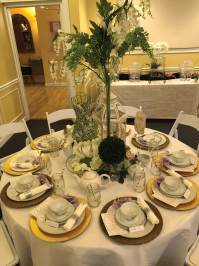 In the past, it was referred to as a Mother-Daughter Tea but this year we wanted to include as many women as possible so we hosted a Ladies Tea. 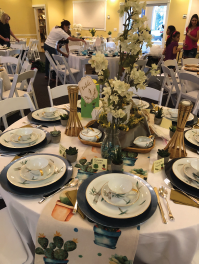 Long time members of the church enjoyed the event by reminiscing on how time has passed and their little girls are now young women sitting at their table while some of the ladies enjoyed having their first opportunity to decorate tables with their superb Pinterest-worthy skills. 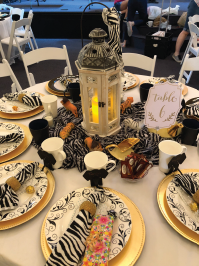 We began with a quick game at each table to start off the fun, followed by a Mother’s Day video of our Covenant Kids wishing their moms a Happy Mother’s Day, and enjoyed a wonderful lunch. 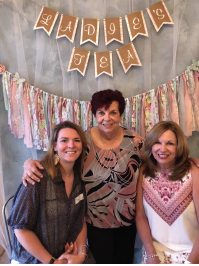 Following lunch we had a Mom and Me ‘Not My Arms’ Makeover which provided us with lots of laughs and maybe a little sympathy for the moms. 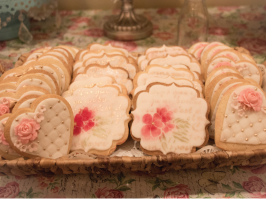 We enjoyed scrumptious desserts made by one of the ladies and an encouraging message from our Vice Chairwomen of Women’s ministries and two of her beautiful daughters. 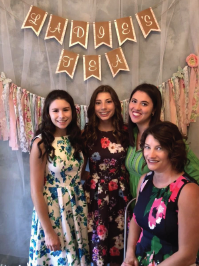 Many women enjoyed making lovely memories in our photo booth area designed and orchestrated by another one of our talented ladies. 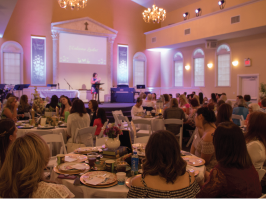 It was a wonderful day of fellowship, fun and honoring God with the many talents of the women of Christ Covenant. We had a BLAST!! !